Clinic Synopsis: Music of the Baroque era represents the Golden Age of string playing. All beginning and intermediate string players learn Baroque solos and perform Baroque string orchestra repertoire. But contemporary string teaching and playing often neglects or ignores those very stylistic, aesthetic, and historical practices that make the Baroque musically compelling, both to students and audiences. Discover how beginning/intermediate string students CAN play in a beautiful Baroque style. Bring instruments! 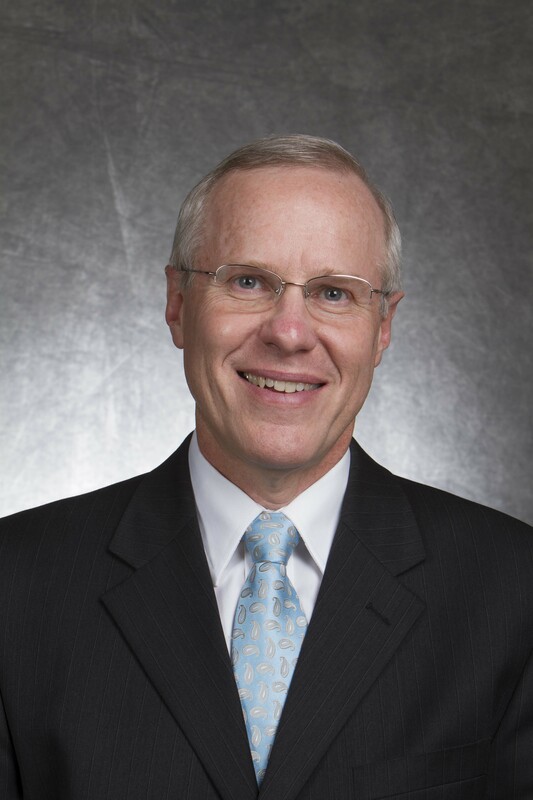 Clinician Biographical Information Andrew H. Dabczynski is Professor of Music Education at Brigham Young University in Provo, Utah, where he has been awarded BYU’s Joseph E. White Fellowship for Teaching and Learning. He holds degrees from the Eastman School of Music, University of Connecticut, and the University of Michigan. Dr. Dabczynski has performed as a violist in numerous professional symphonies and chamber ensembles, and taught music from grade 3 through the doctoral level. He has held leadership posts with and received multiple awards from the American String Teachers Association. Dr. Dabczynski is co-author of the string method series, String Explorer, the groundbreaking Fiddlers Philharmonic series, and has composed or arranged dozens of works for orchestra. He has appeared as a clinician for teachers and guest conductor for student ensembles throughout the United States, Canada, Australia, New Zealand, and Mexico. Dr. Dabczynski, his wife Diane, and their married daughters live in Provo, Utah.